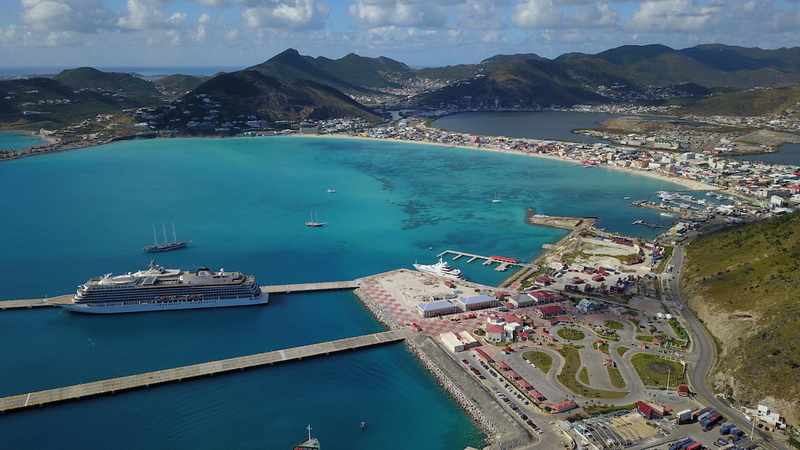 You’re traveling to St Maarten on a cruise ship, we’ll do everything to make it as easy as it can be for you. We will pick you up at the closest dock, just outside the cruise ship village. 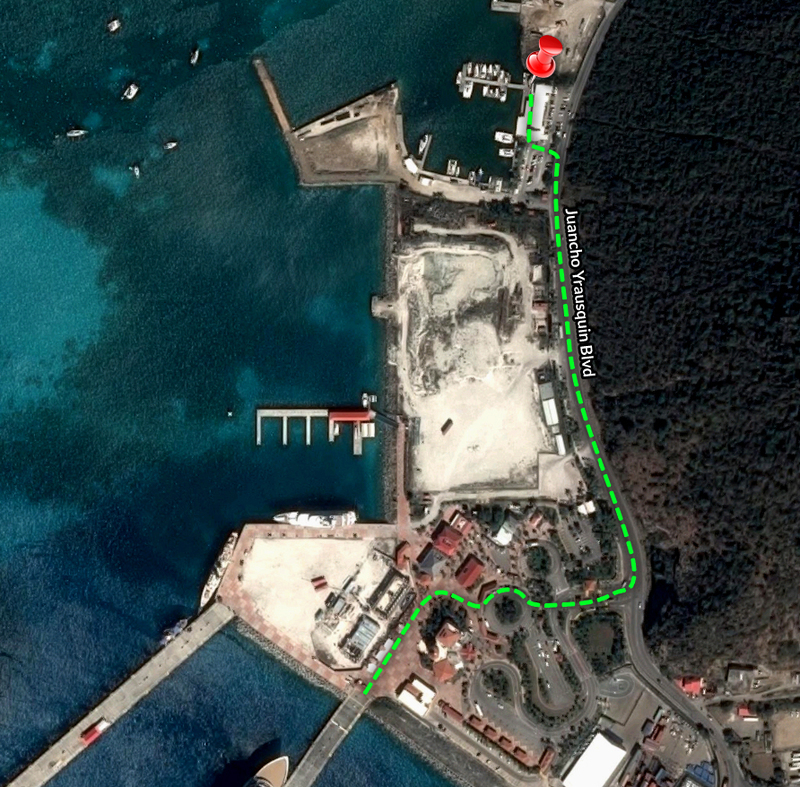 Dock Maarten is only 10 minutes walking distance from the ship. 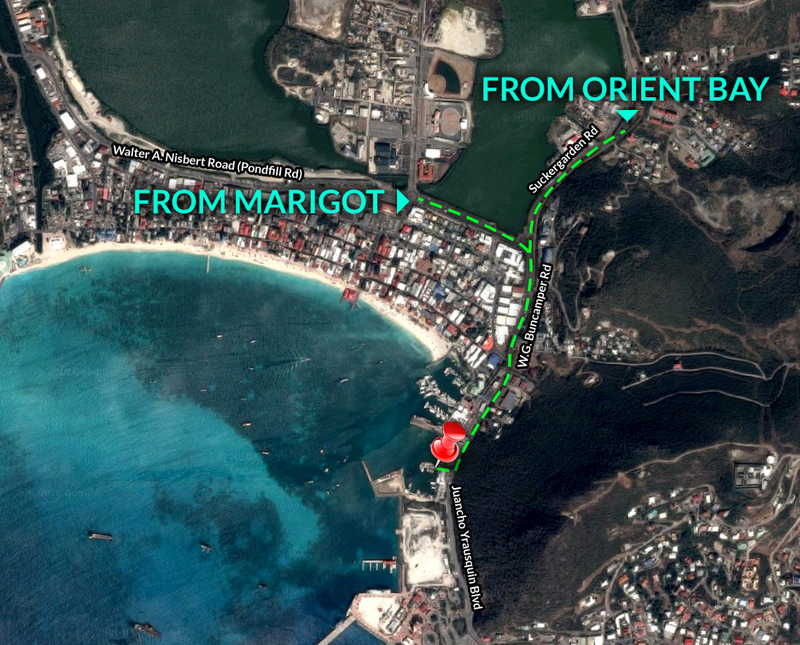 We will meet around 9:30am by Chesterfield Restaurant on Dock Maarten. We will then check in and set sail, cruise along the Dutch side, pass the border and head to Tintamarre for our first stop. Tintamarre is a French deserted island part of the marine park. And you are lucky enough, you’ll even get to snorkel with turtles. We will next cruise along orient bay and stop in Pinel Island, the perfect spot for an exclusive lunch on the beach. Once you’re full and relaxed from this break, we will head to Creole Rock in Grand Case Bay, the marine reserve's best kept secret. The best place to snorkel on the island and take it all in. After leaving Creole Rock, we head around the island, Bay Rouge with its red rock cliffs, Terre Basse with its mansions on the cliffs to end up at Long Bay and La Sammana Resort. Last but not least, many have seen the videos of people watching the airplanes landing at St Maartens famous Princess Juliana Airport, but not many get to see a huge aircraft land directly overhead… from the sea! The final leg. After that rush, it’s a short cruise back around Simpson Bay, where the Captain will take you past the larger Mega Yachts (over 150ft) that will not fit in the lagoon, before arriving back at Dock Maarten Chesterfields Wharf for 4 pm latest, which gives you plenty of time to make it back to the ship.